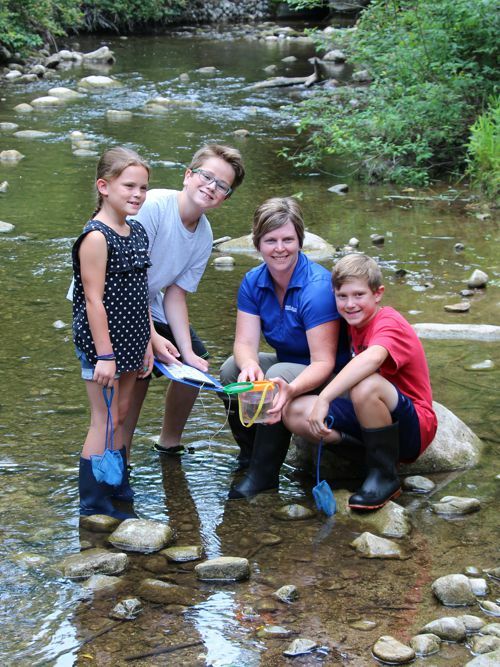 A variety of conservation education programs are offered by Maitland Conservation. Each year over 6,500 students and community group members participate in these activities. Currently, staff deliver programs at Falls Reserve Conservation Area near Benmiller, at watershed schools and at other Conservation Areas on an on-request basis. Need a speaker for a meeting or an education day? We are pleased to provide presentations to community groups interested in finding out more about our programs and local conservation issues. Please contact Jayne Thompson at jthompson@mvca.on.ca or 519-335-3557 ext. 226 for information on possible topics and staff availability.